Market is a place where everyone search and get his desired commodity. We know that it’s a place where specific or any type of goods can get. There are so many places that recognized by their specific products and sometimes we can get almost everything from this platform. We should take one important thing in our minds that market is a place of millions of products. Every person and business displays his products in it only for selling purposes. We can say that it is a place of marketing. And we know that without marketing it is not possible to sell a dime. Marketing is everything for business. 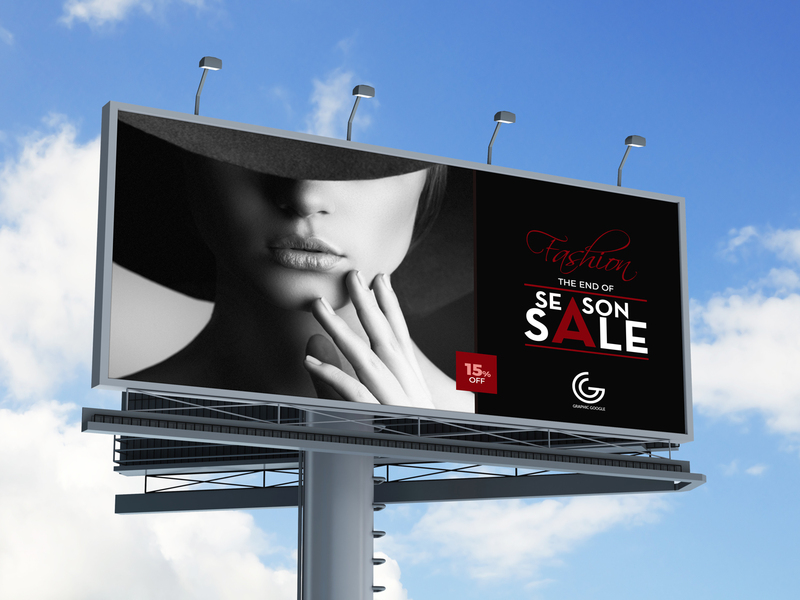 Today we are showing you the very best Free Outdoor Billboard-Hoarding Mock-up For Advertisement. That will surely help you out in your business or brand advertisement purposes. 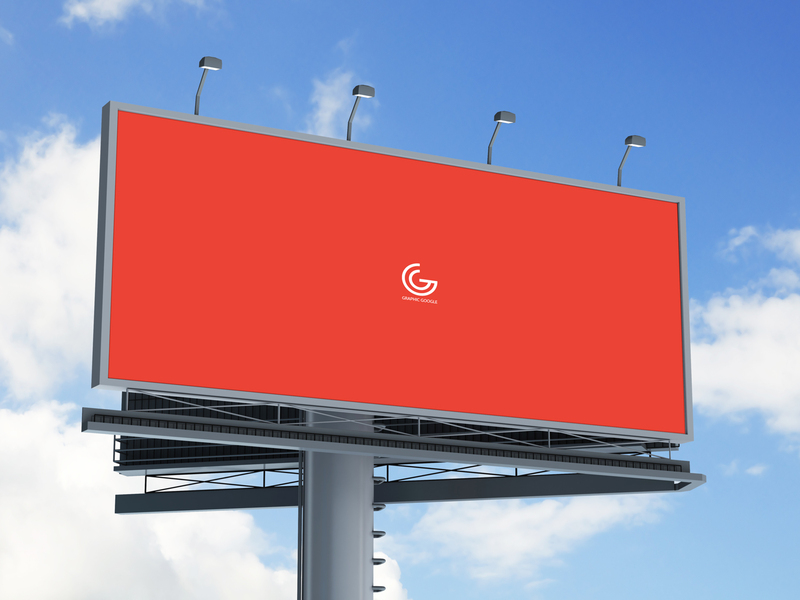 This billboard-hoarding mock-up is designed in psd format. Showcase your design with the help of smart-layer. We always try to give some extraordinary to the designers. 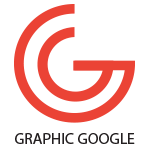 Please watch our graphics and don’t forget to watch our designs daily. Stay Blessed.